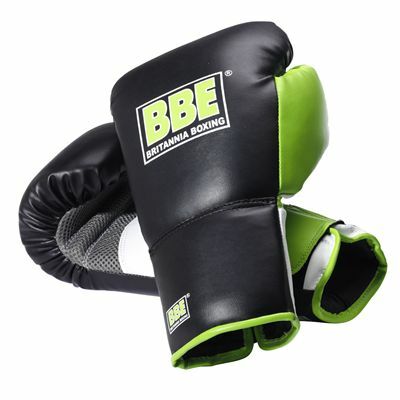 The BBE 8oz sparring gloves – junior have a stylish green/black design with BBE logo and are constructed to provide young boxing enthusiasts with excellent comfort and safety during sparring sessions. They are equipped with an adjustable wrist support and a safety thumb attachment. Due to a very generous padding these 8oz junior gloves ensure a very comfortable fit whereas a ventilated palm construction improves breathability. 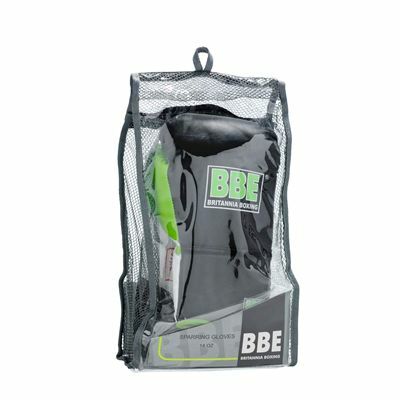 for submitting product review about BBE 8oz Sparring Gloves - Junior.